Yeah, it's huge for us and we've got to get ready for it. 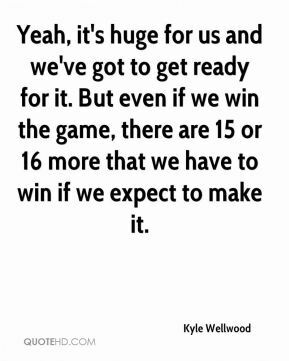 But even if we win the game, there are 15 or 16 more that we have to win if we expect to make it. It still looks like a long shot, but it has been a lot of fun. 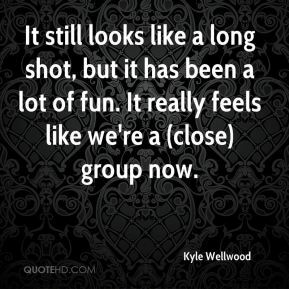 It really feels like we're a (close) group now. We're out now and it's definitely hard to swallow. 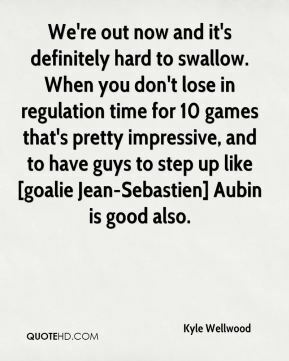 When you don't lose in regulation time for 10 games that's pretty impressive, and to have guys to step up like [goalie Jean-Sebastien] Aubin is good also. It's definitely sad, especially being from that city. It's definitely a black eye. It's tough for anybody who played there. 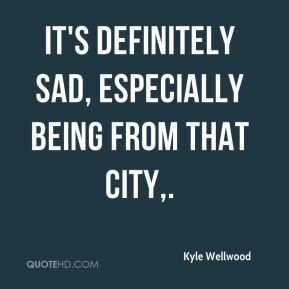 It's definitely sad, especially being from that city. 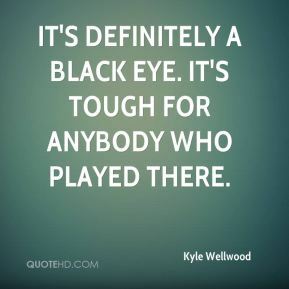 It is a black eye. (But) you see it and you hear about it. 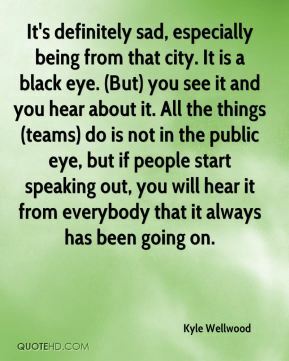 All the things (teams) do is not in the public eye, but if people start speaking out, you will hear it from everybody that it always has been going on.